Every day, 800 million people globally use TomTom’s technology in taxis, on mobile phones and to deliver packages on time. To remain competitive, they have to embrace change as the digital world accelerates. That’s why TomTom decided to pivot into software development for the B2B market, using its expertise in GPS, location, routing, navigation and maps to provide embedded mobility solutions. TomTom recognised that the digital age requires new mindsets and new ways of working across generations. Their goal was to unleash their people’s potential for innovation. To reach this goal, they needed to assess and measure the potential of their leaders and makeup of their culture. 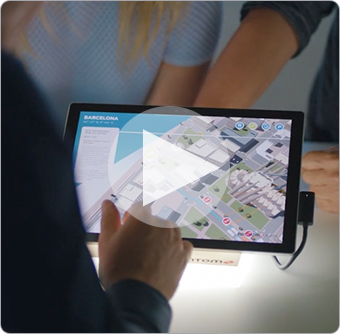 During their transformation, TomTom partnered with ManpowerGroup to ensure they had the right workforce and talent strategy. To achieve a culture of innovation, TomTom had to transform their digital tools and skills to allow them to pivot into a new market. TomTom partnered with ManpowerGroup’s connected brands to build a recruitment process that stayed true to their culture. To achieve a culture of innovation, TomTom had to transform their leadership to assess mindsets and new ways of working across generations. 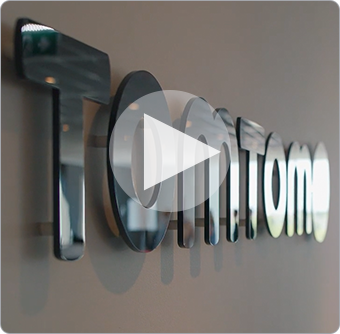 In six months, TomTom assessed 750 managers in 35 countries. 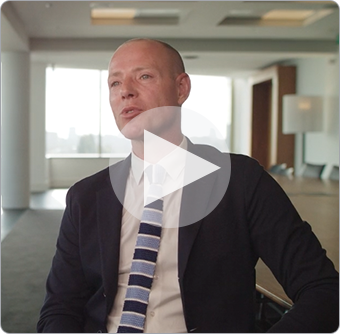 By investing in identifying the right leaders, TomTom was able to successfully complete its digital transformation and drive ROI for the company. Today, TomTom has 5,000 employees who are eager to outsmart the competition and delight customers with innovative solutions. Learn more about the ways in which we help businesses meet the challenges of today’s world of work. Visit Recruitment and Workforce Solutions.